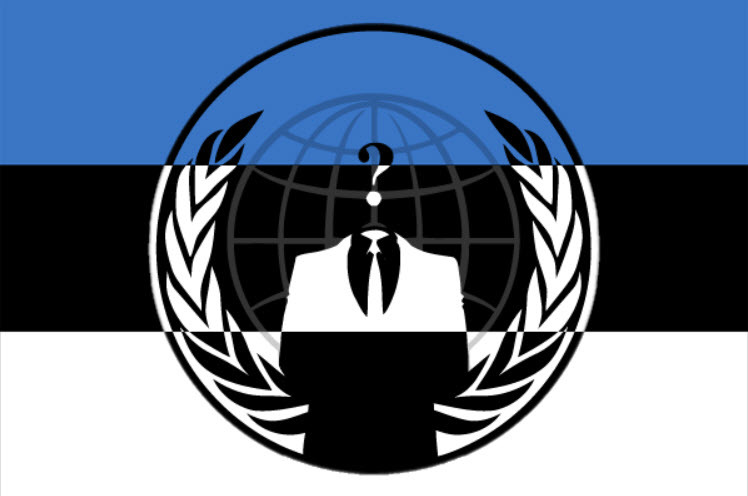 The Anonymous Organization is a loosely associated international network of activists and hackers, formed in 2003 on the internet, claiming they "operate on ideas rather than directives." The group is known for a series of well-publicized publicity stunts and distributed denial-of-service (DDoS) attacks on government, religious, and corporate websites. 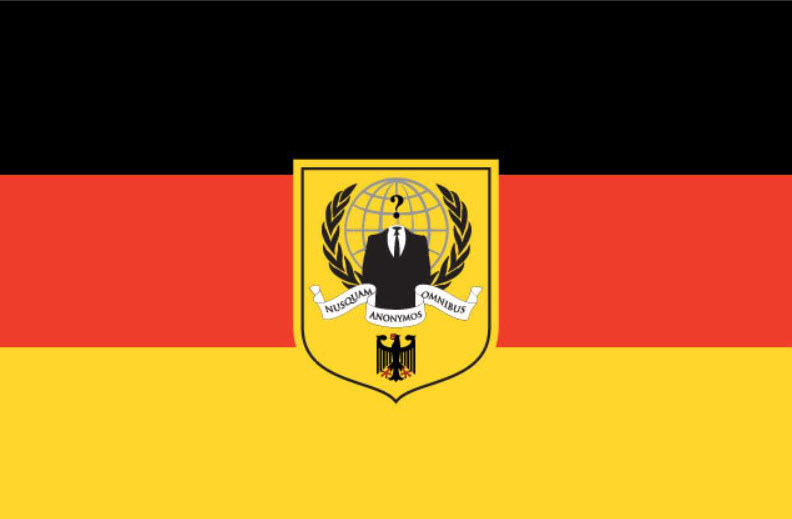 They have been active in the United States and Europe at various protests. 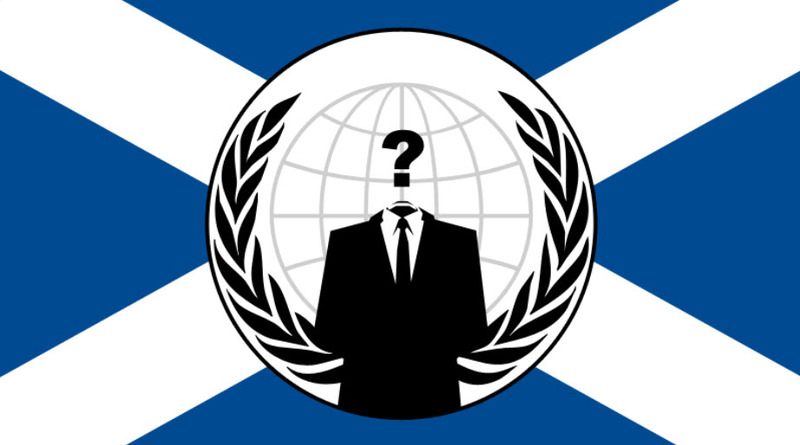 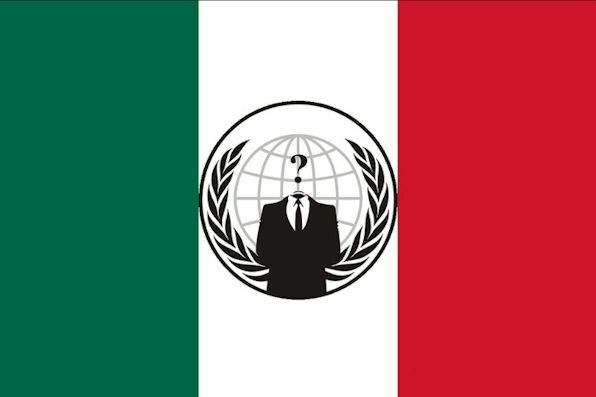 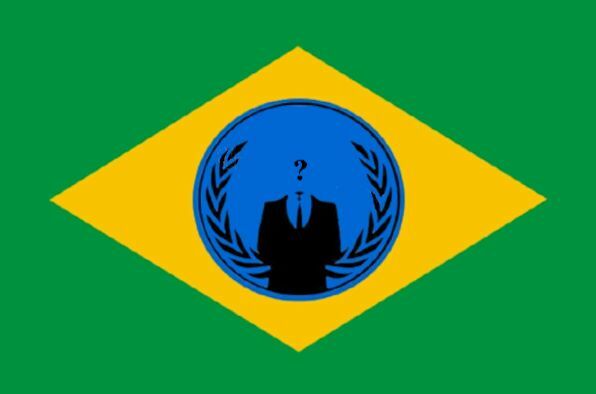 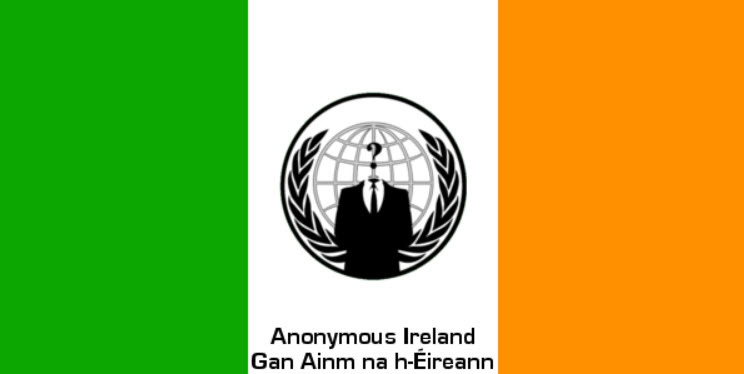 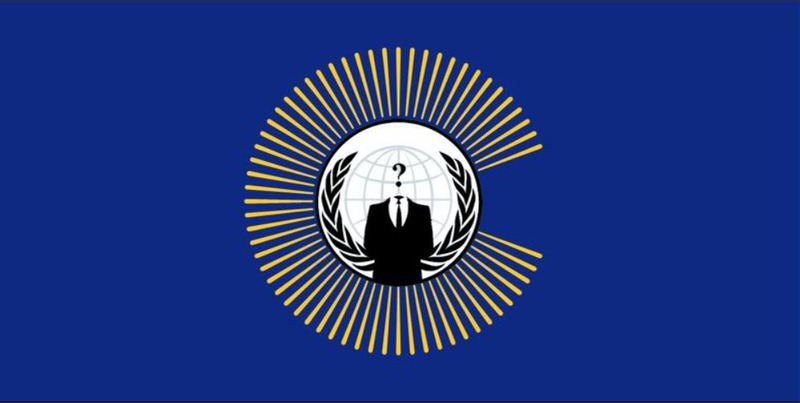 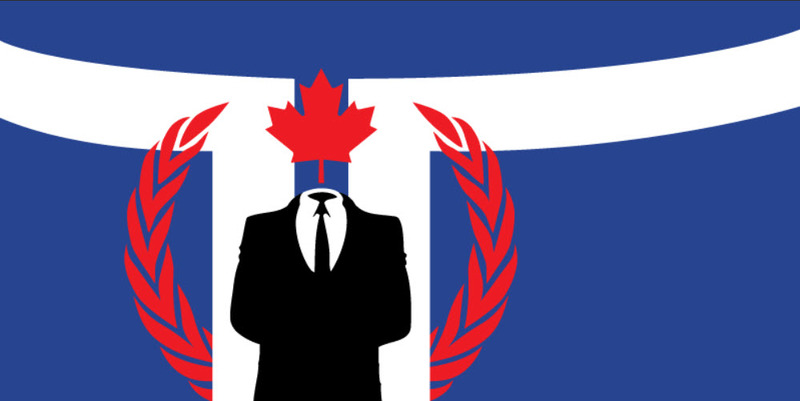 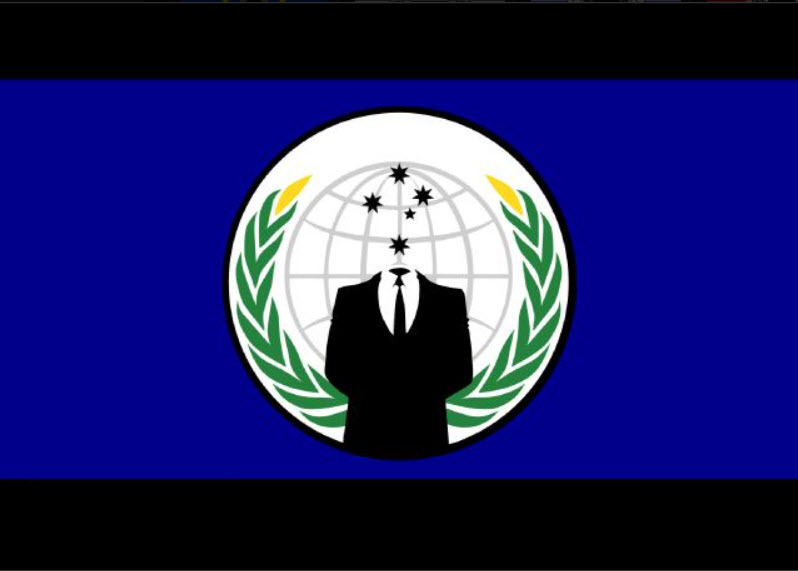 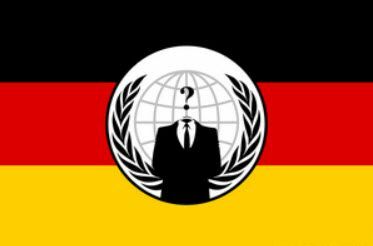 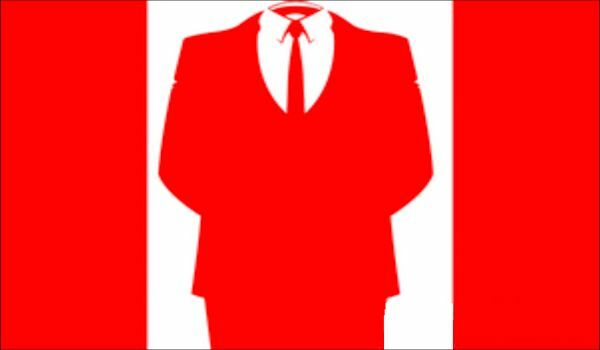 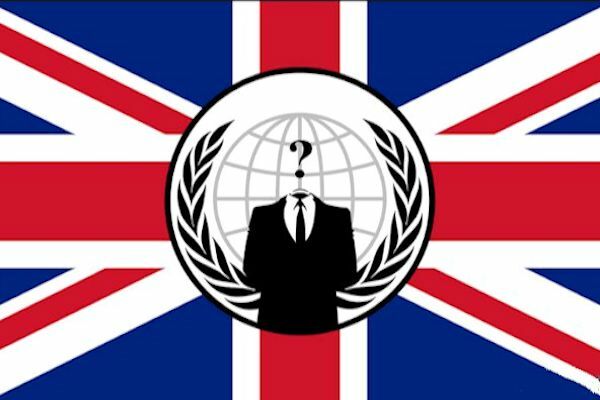 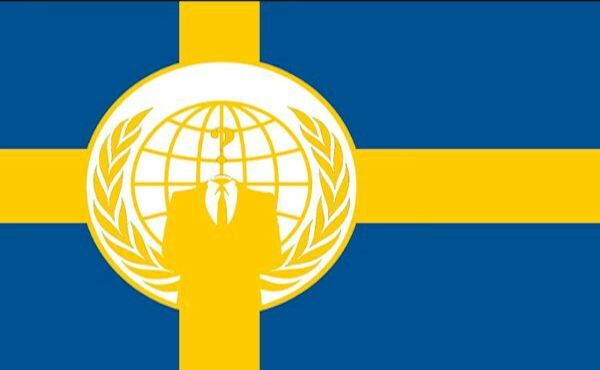 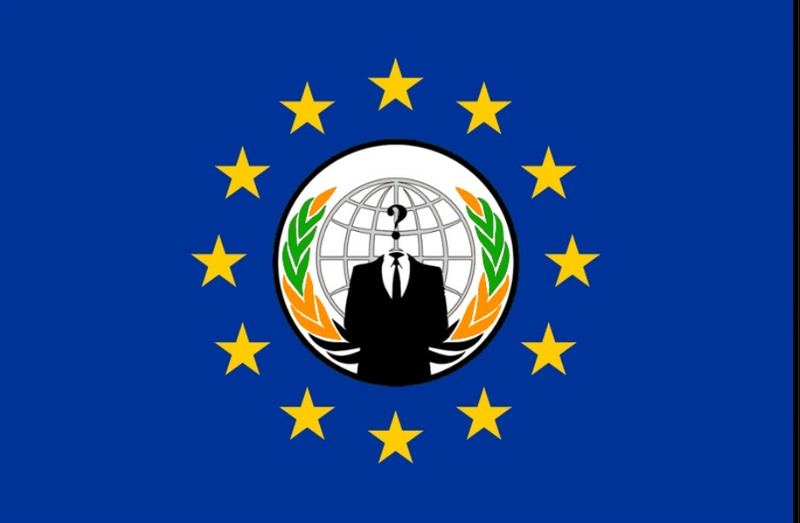 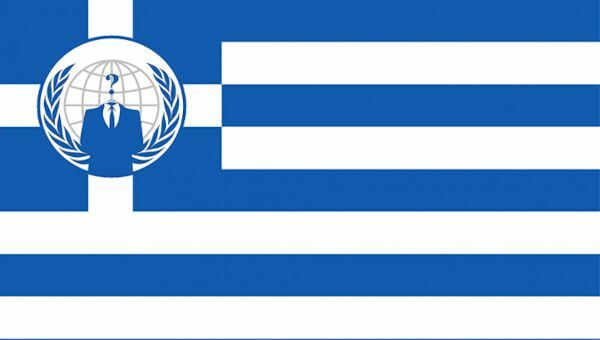 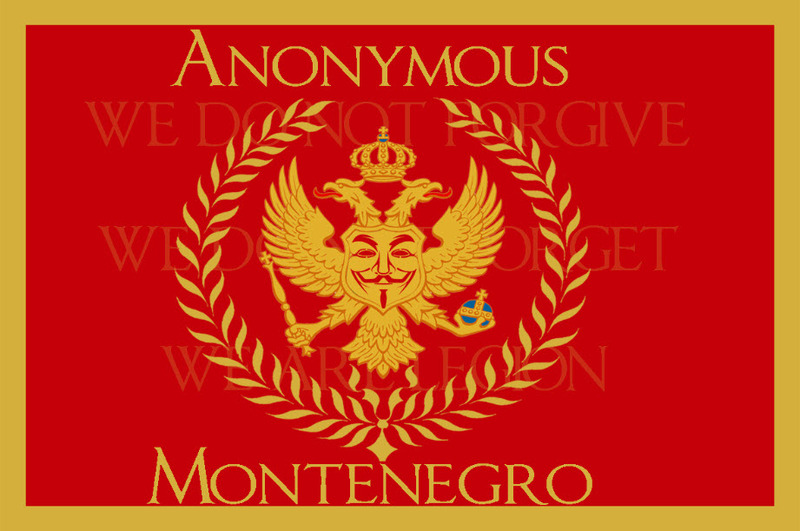 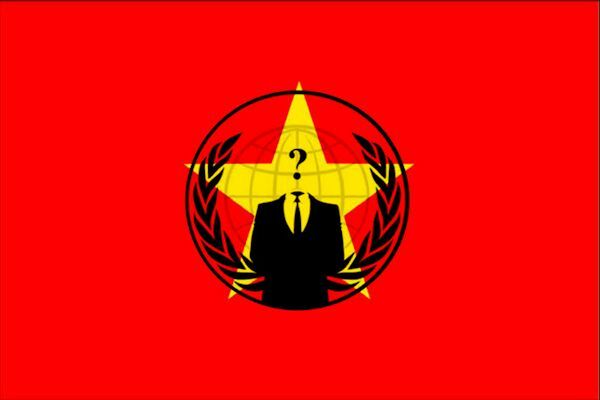 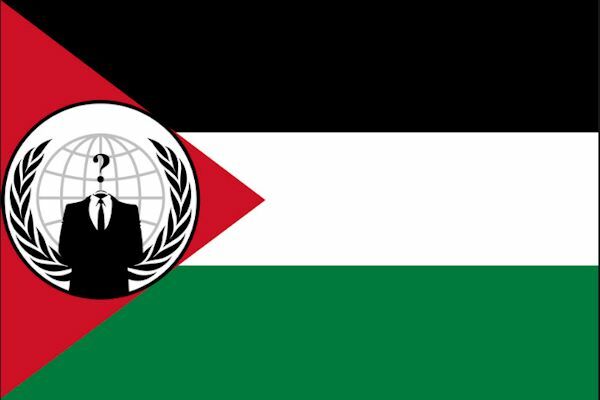 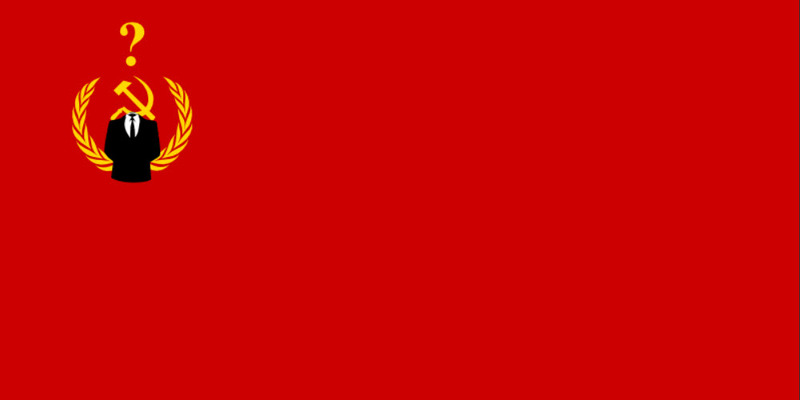 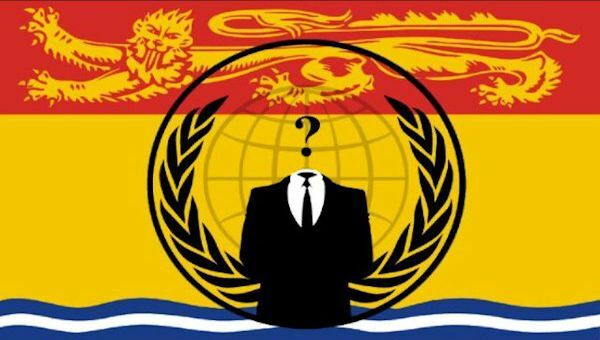 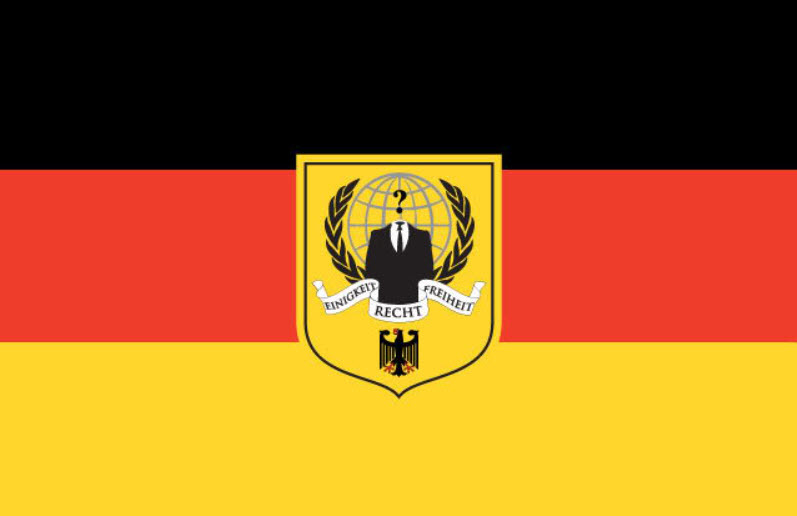 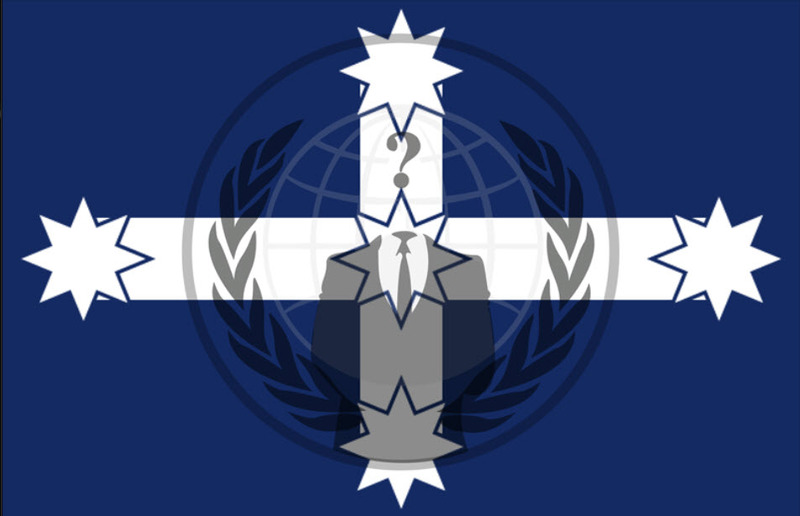 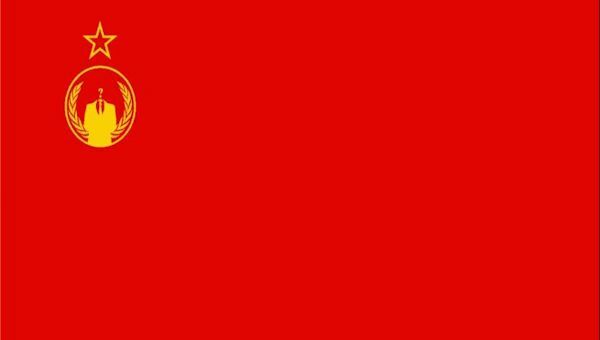 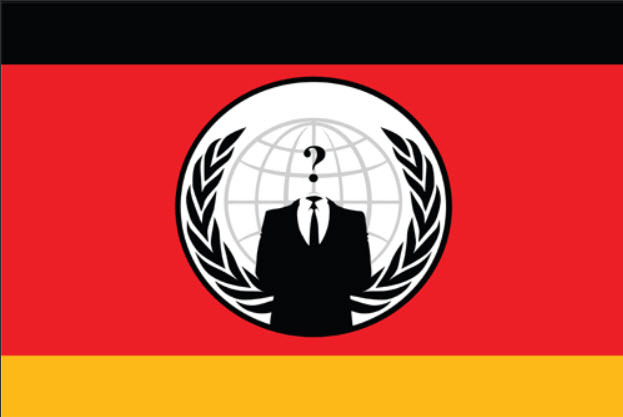 In general, there are more Anonymous flags designs shown on the internet than are being manufactured and sold. 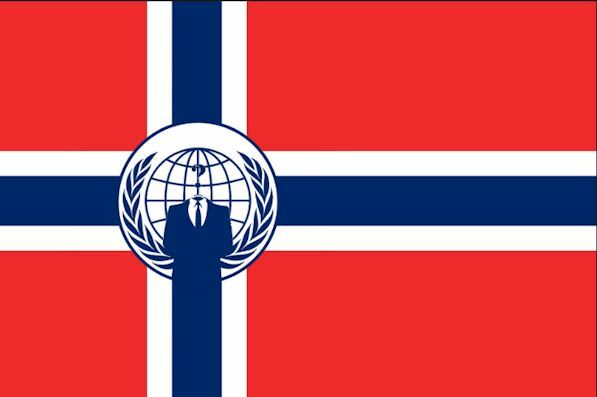 These include country specific and state specific flags that are probably just vexi-vaporware - flags never physically made. 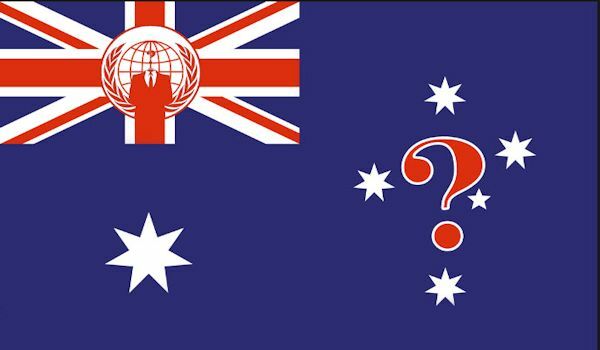 Note: Many of these flags are "vexi-vaporware" at present (flag designs that have never been manufactured and just exist as illustrations on the internet). 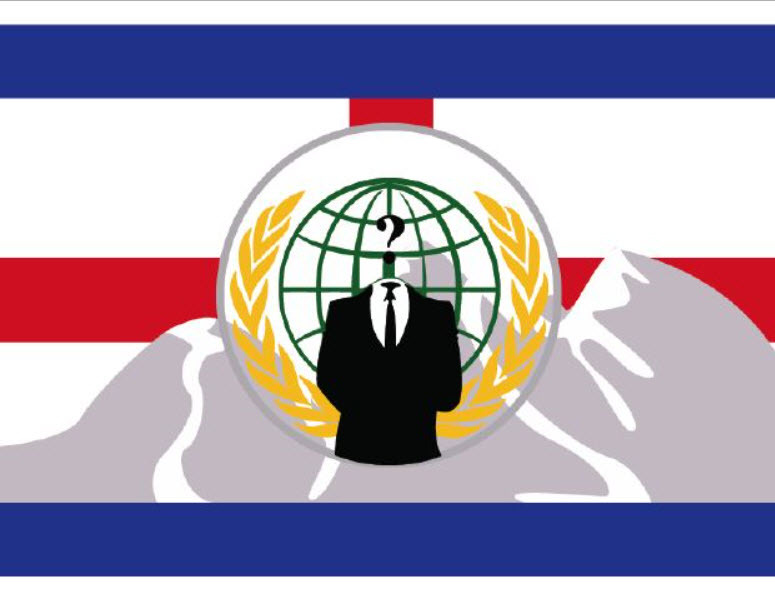 Those that have actually been seen as real physical flags get the "thumbs up" sign on this page. 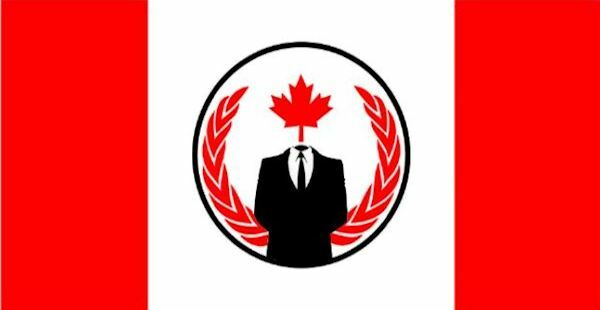 As we get verification they exist, we'll add the thumbs up for them.